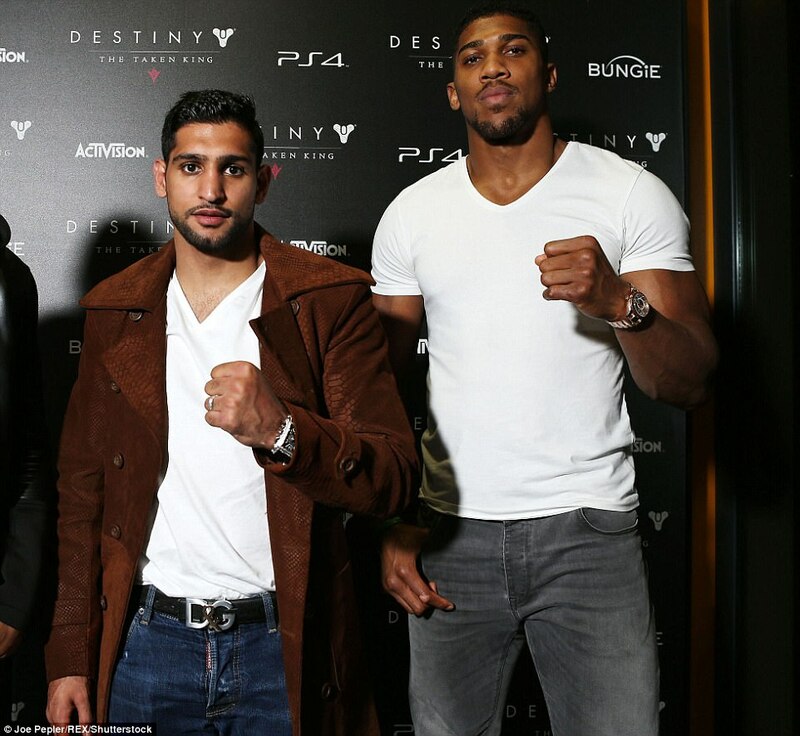 In one of the messiest public celeb splits of all time, boxer Amir Khan splits from his wife Faryal Makhdoom after accusing her of “moving on” with British heavyweight Anthony Joshua. Find out everything you need to know about their heated social media rants right here. In other news, Amir and Faryal’s mansion is up for sale for £1.6 million if anyone is interested. It has a pool, cinema and gym! So is this the end of the couple’s very public social media spats or will there be more? What will happen to their two year old daughter? Bring on the custody battles and divorce proceedings! We predict it could get even uglier as Faryal more or less threatens Amir saying “The amount of evidence I have on you. It will destroy you. But since I loved you at one point in my life. I’ll just let go.” Well, we’ll see how long that lasts.